It may be preferable for a couple, in some circumstances, to seek a legal separation rather than a divorce. Legal separation may be a temporary solution for a couple contemplating divorce, but not sure whether divorce is appropriate for them, or it may act as a permanent solution for those for whom a divorce is not possible due to religious or cultural reasons. 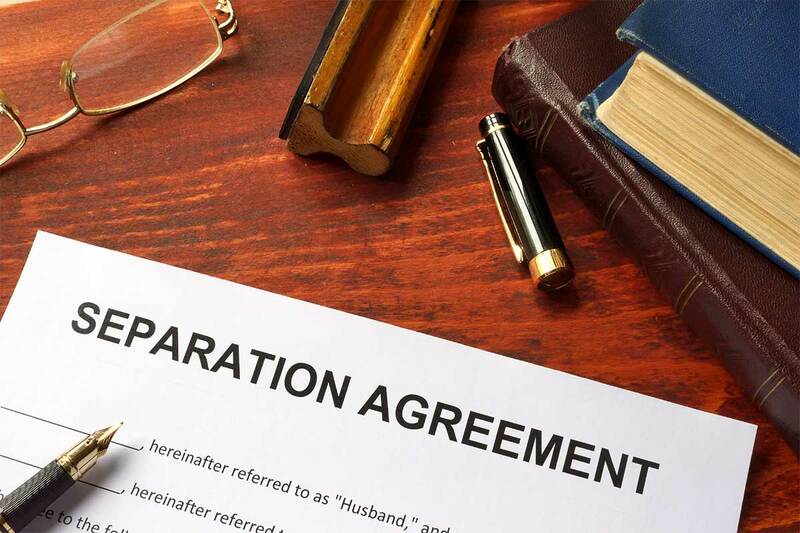 Whatever your circumstances may be, legal separation is a legally binding agreement that defines the rights and responsibilities of the spouses while they live apart from each other. As such, it is essential that you have an experienced Utah family law attorney on your side. If My Spouse dies while we are separated, Will I still have access to his legal benefits of inheritance and social security? (iv) whenever a resident of this state where a married person without that person's fault lives separate and apart from that spouse, the district court shall, on the filing of a complaint, allot, assign, set apart and decree as alimony the use of the real and personal estate or earnings of the deserting spouse as the court may determine appropriate.